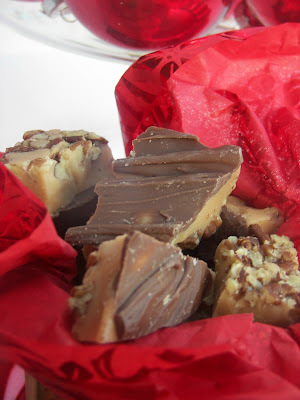 Welcome to Red Couch Recipes where I am partying with A Fanciful Twist today at her Witches 2015 party. Click here to access all the other partiers. Thanks to Vanessa for putting on this annual party. You really should drop by, because those ladies know how to throw a good party. As I was deciding what to do for this day's party, I thought of introducing you to the Batty Sisters, my new witches, when I heard a stomping and a groaning from Frankie. He said "Enough, already, with all of those witches. There will be too many witches at that party!" Indeed, Frankie is green with envy about all the attention the witches get at Halloween; that is why Frankie is green. So Frankie took over my blog today. I had little say in the matter, I mean Frankie is quite an intimidating character when he wants to be. He gets tired of their cackling, their broom flying, and their casting spells. Most of all he gets green with envy about all the attention they get. Little girls and big girls dress up like witches. How many Frankie's do you see at Halloween? Oh, the injustice of it all. See these witches partying here. Zoulah gets to take over the Red Couch Kitchen every year in her "Bewitchen Kitchen," and Frankie just gets to hold licorice in his oversized hands. Frankly, Frankie was glad when Zoulah didn't appear on the blog last year. 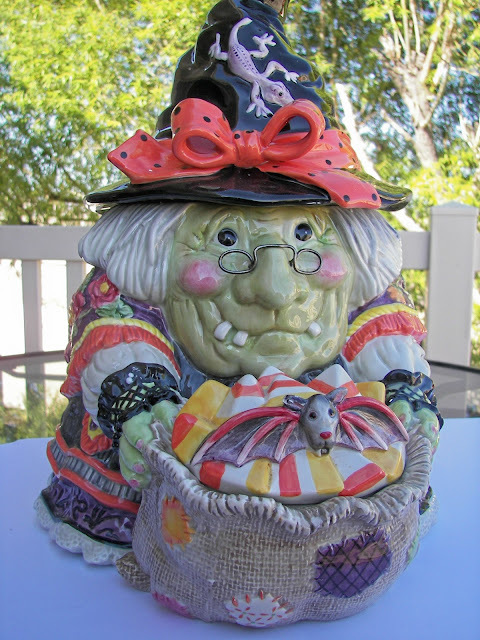 If one fat old ceramic witch is not enough, there is Beaulah her twin sister cooking up magic on Jaqueline's blog. 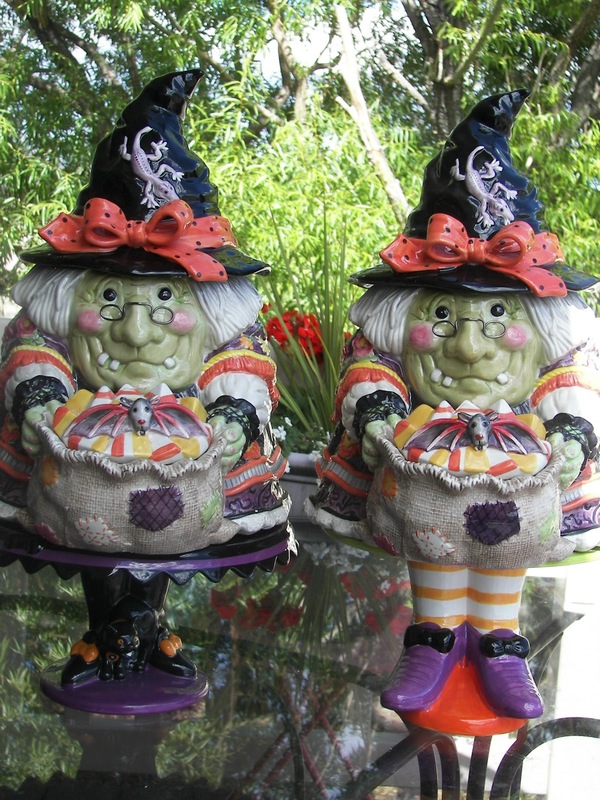 Really two of these old witches running around! As if one is not enough. They even held a luncheon together one year. See the luncheon here. Did Frankie get to hold a luncheon. No! And by the way it really gets to him that some witches, like Zoulah and Beaulah have green skin. What is up with that? Frankie is also a bit "jelly" of Witchie-Poo, a resident witch at the Red Couch Home. "I mean she gets to sit in the living room in her own chair. What is up with that?" says Frankie. Witchie-Poo thinks that Frankie is green with envy because of her beauty. 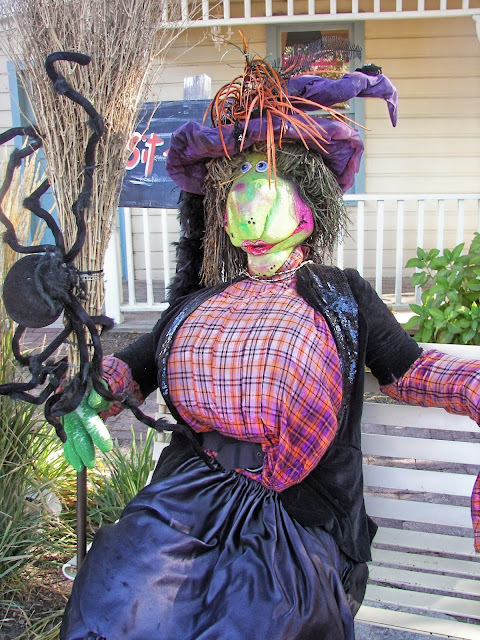 Every year the Red Couch Family would make their visit to the Witch Festival at Gardner Village. Frankie asks, "Did they go to a Frankie Festival? I think not!" See the Gardner Village post here. Frankie has been in the Red Couch Family for many years, with little attention given to him for all those years. Click here for the homemade Licorice that Frankie is holding. It is a Red Couch favorite at Halloween. NOW IT IS FRANKIE'S DAY! You know the old saying, "Every monster has its day!" I have put together a table in honor of Frankie and his friends. Of course the color green will be highlighted in honor of Frankie. We will use our green 'plastique" goblets. We love to use these napkins at Halloween. Frankie's friends will light up the table casting an eery green glow on the table. Each place setting will get its own candle holder. The centerpiece of the table will be a cake honoring Frankie, made by the youngest Red Couch daughter. Now I ask you, has a Red Couch table ever been graced with a witch cake? The answer would be NO! One more look at the table. The stomping and shouting at the Red Couch Home is gone as Frankie got his Day. Now you know why Frankie is green! Frankie wasn't you to take a piece of licorice as you leave and he thanks you for visiting Red Couch Recipes. Joni, love this little twist on Halloween. Frankie isn't all that scary, so he makes a perfect party host for me. Your cake is adorable, and yes, please, I'll have a licorice. Yum! Delicious! Darling table with the string of lights. Clever idea! Wonderfully sweet - so much fun at Frankie's party! Frankly, this is way too fun! Love the lights on the table, and the "plastique"! I can see where he would be green with envy, but maybe it is because he moves so slowly and doesn't say much - maybe it is his own fault! Just sayin'!! Frankie is so cute Joni! You cake is adorable!! I love the lights that match it all! Happy Halloween! I love "Halloween Green"! The table is so pretty and the cake looks delicious. Thanks for having us! Hi! I really loved your post, it was so festive! What a cute collection of statues/dolls. So Festive. Happy Halloween. I can see why Frankie is green with envy over all the witch time he has to share over here! Your cake is spooktacular and I love the mini Frankie lights and green "plastique"! I love those ceramic witches but I will pass on the liquorice!! Sounds that you are ready for a party! have a nice time! 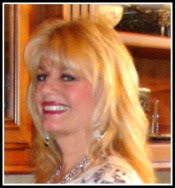 How nice that Frankie finally has his say and his day, Joni! Your daughter's cake is just toooo cute! Didn't she do a great job?? Yes please, I'd love a piece of licorice.